Phoenix Water Heater Blog - Water Heaters Only Inc.
Phoenix Review Round Up February 2017! It’s Review Round Up time for Phoenix!! Scott & Evan are here to go over our latest reviews to share with our customers who we are and the way we do business! 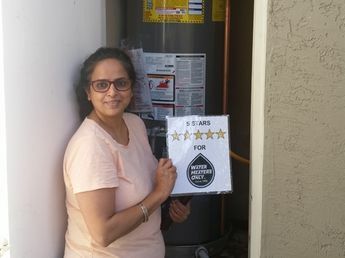 All of our employees here at Water Heaters Only, Inc. Phoenix are great and when we received stellar review after stellar review for our technician Don… well, we just had to shout out about it! 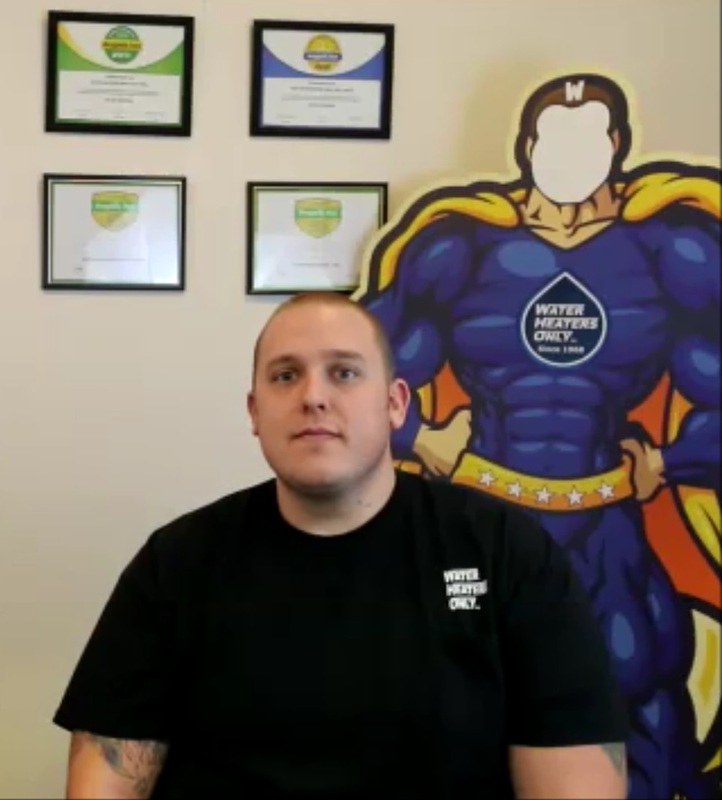 Please watch the video below to hear all about Don’s outstanding work with hot water heaters in the Phoenix area. 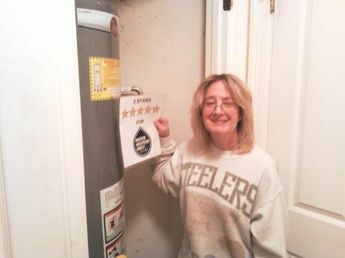 Water Heaters Only, Inc Phoenix just replaced a 40 gallon leaking water heater! Water Heaters Only, Inc. Phoenix just repaired a 40 gallon unit!